Allergenic extracts modified with glutaraldehyde (polymerized) adsorbed onto aluminum hydroxide gel for specific immunotherapy. Polymerization reduces the IgE binding of allergens to IgE while maintaining their immunogenicity, allowing a safer and quicker up-dosing. Special presentation with a single concentration for cluster or rush up-dosing. Active substance: polymerized allergenic extracts formulated under medical prescription. 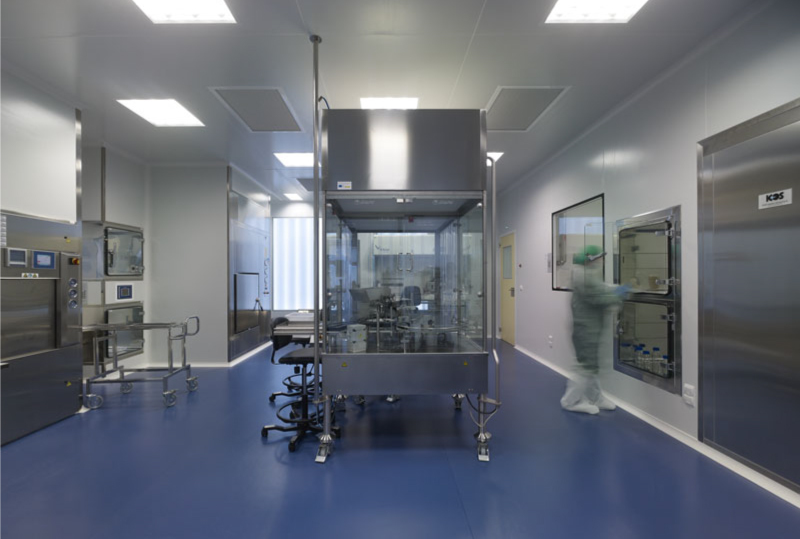 Inmunotek standarizes its allergenic extracts in biological units (BU) following the Nordic guidelines. 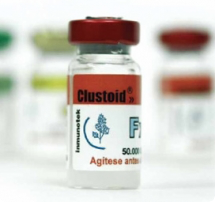 The biological concentration of extracts used in Clustoid/Clustek is given in Therapeutic Units (TU)/mL. 10,000 TU/mL are equivalent in protein to 10,000 BU/mL of the same non-modified extract. The recommended gudelines for Clustoid/Clustek should be eventually adapted to the specific characteristics of the patient.